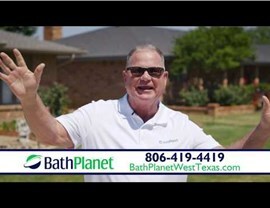 The bathroom experts at Bath Planet of West Texas take great pride in having stellar service and professional installation. There's no reason that should come at a price that is outside your budget. 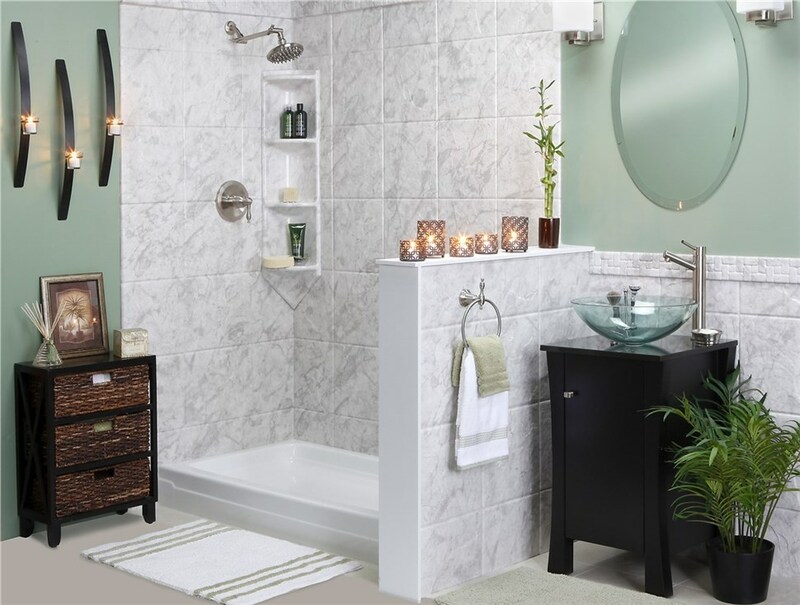 We want to design the bathroom of your dreams with affordable options. For a limited time, enjoy a bathroom remodel for as low as $160 per month! Our design consultants will work with you to get the right look you want at a price you can afford.